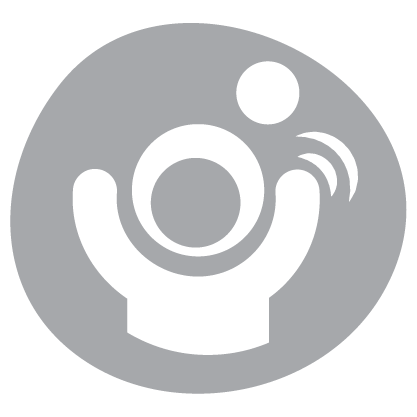 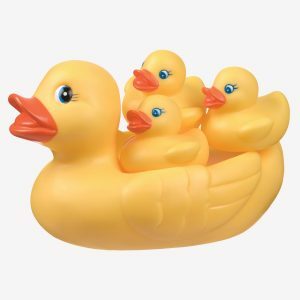 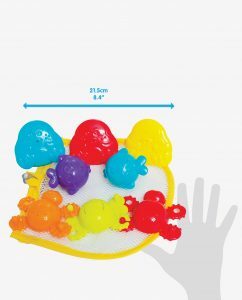 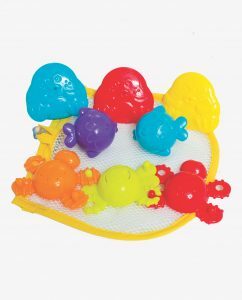 With the Splash in the Tub Fun Set is fun in the bath guaranteed! 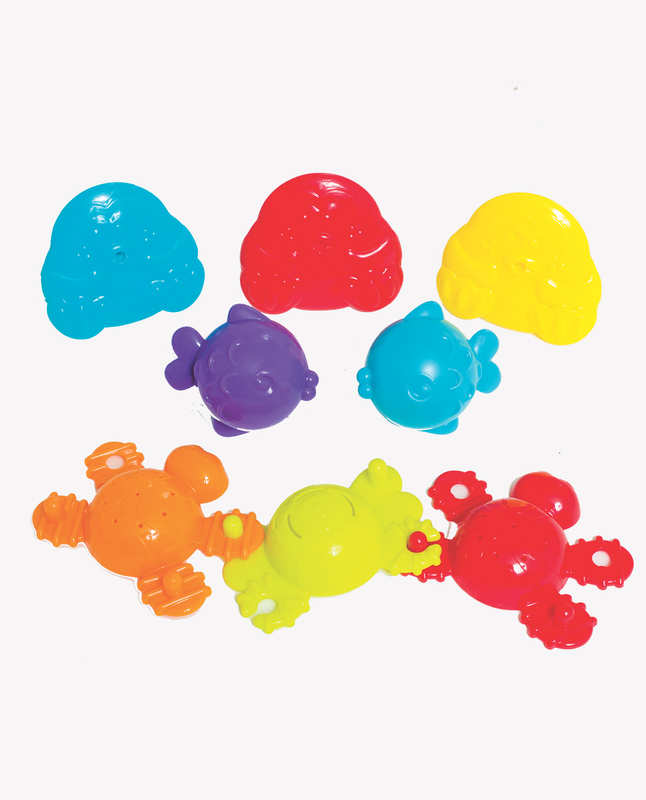 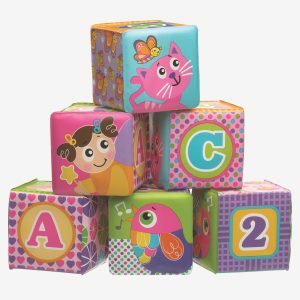 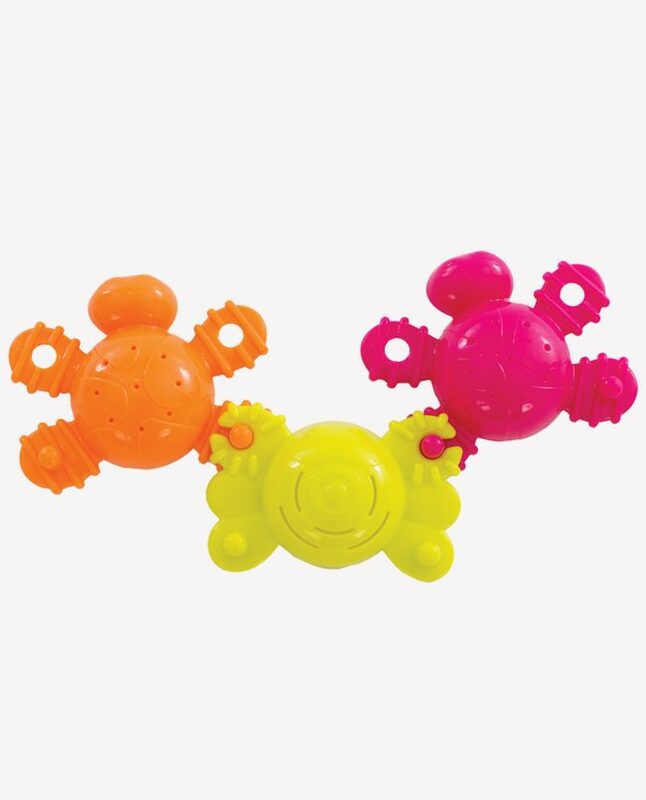 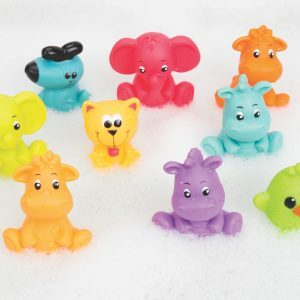 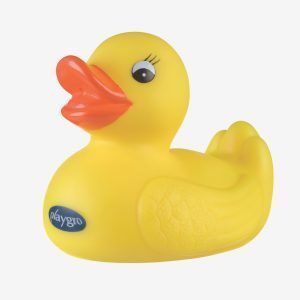 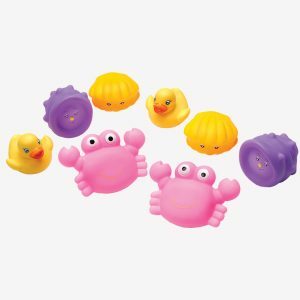 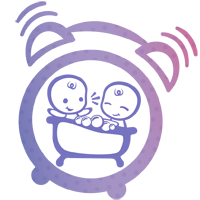 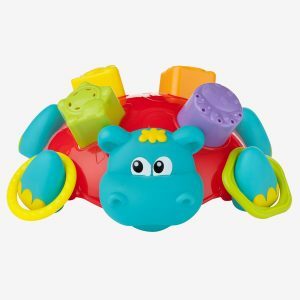 Each set contains 8 fun colourful animals for hours of bath time fun. 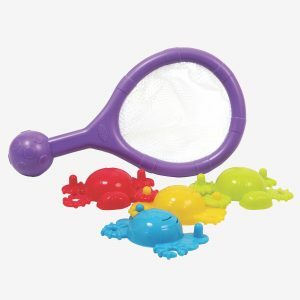 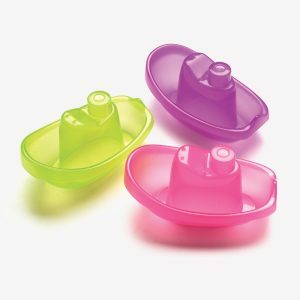 The bath squirtees, floating fish friends and scoop and pour cups pack into a handy net bag for easy storage.